Introducing the OPTI-SM surface mounting profile system. 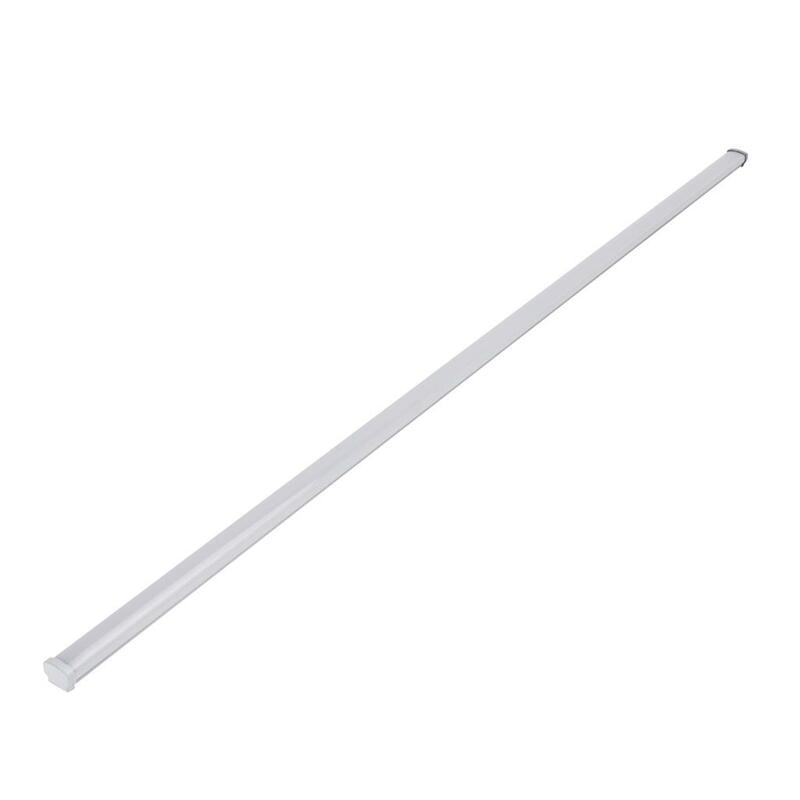 The OPTI-SM is specifically designed for the Domus range of LED strip lighting. This aluminium mounting profile system incorporated extruded profile complete with a flat opal or clear colour polycarbonate diffuser. The key features of the OPTI-SM are the ability to not only conceal the LEDstrip lighting but also keep the strip lighting linear. Also, the OPTI-SMkeeps LEDs free from foreign objects and vapours which may damage the LEDs. A simple yet very contemporary LED surface mounted profile ideally suited to under bench mounting, pelmets, wardrobes or laundry applications.